Tolu Oniru-Demuren, the popular Media Personality who goes by the name Toolz has created an image for herself in the media industry and at the same time served as an inspiration for women in Nigeria and beyond. The curvy media personality who has never shied away from sharing her struggles with body image and journey to self-love and acceptance is launching a new clothing line for plus size women. 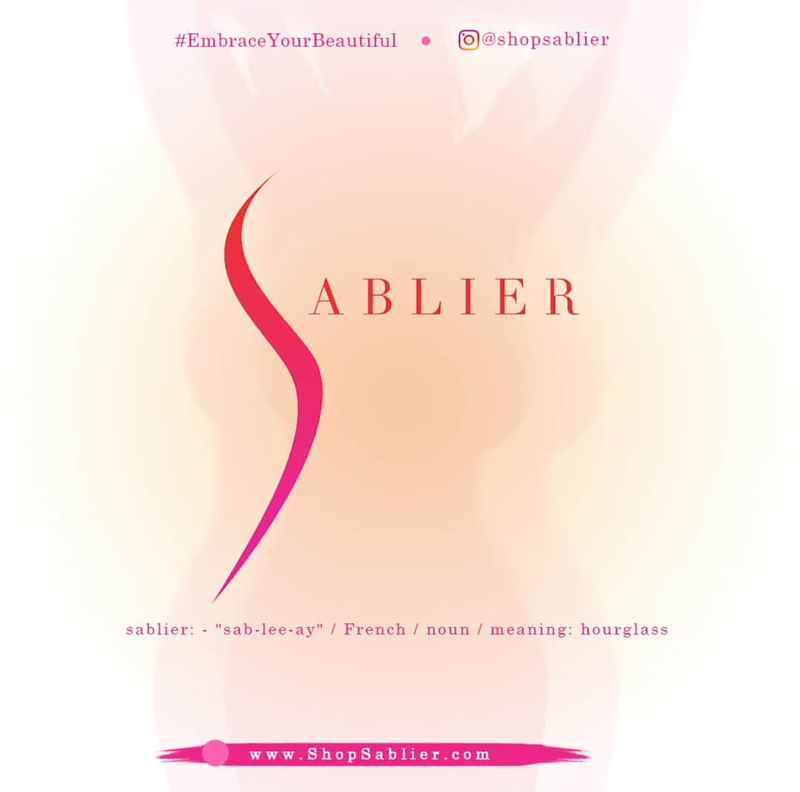 The brand which she named “Sablier” aims to define, represent, and capture every curvy woman’s beauty. 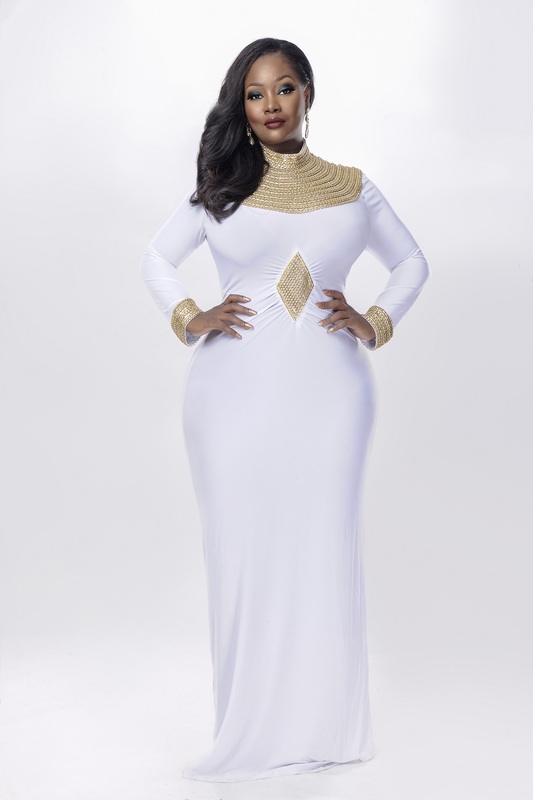 The post Toolz Is Launching A Clothing Line Specially Designed For Plus-Size Women appeared first on GL Trends.